Truth by Kbaig: Enough is Enough!!! There is a limit for forgiving / ignoring the abuses or tortures; the ignorance of such violations beyond the specific limits is known as cowardice which encourages the opponent to raise hand on the other. If matter is in between two states than enemy hits the stability and integrity. Whatever happened on the Pak-Afghan borders on 19 August 2016 is result of this ignoring and forgiving policy. Due to such policies sometimes Afghan forces start unprovoked firing on Pakistani forces, Afghan National army fires mortar shells on Pakistani areas or sometimes Afghani civilians are exploited to throw stones on FC Personnel present at Baab-e-Dosti (Gate of Friendship). On 19 August 2016, suddenly hundreds of Afghan miscreants attacked Pakistani Personnel present on the Baab-e-Dosti with stones, attack was so much fierce that the glasses of the building were broken. Pakistani forces closed Border Crossing Gate as a protest due to which trade movement was halted. Indian media presented this issue as a big international report. It was posed that this was the reaction of Afghans over the rallies that were took out Pakistan as a reaction of Modi’s statement over Balochistan, Gilgit and Baltistan. The important aspect is that how did India dare to comment over the Pakistani areas. 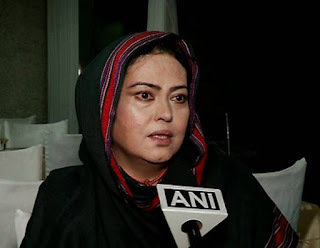 If India has felt so much pain over the rallies against Modi, she should have staged protests over Wahga border in spite of staging protests over Turkham border by hired Afghans for anti-Pakistan slogans. Indian govt. was aware that resident of Indian Punjab especially Sikhs of Eastern Punjab will not be ready for this. As they are already working hard to relive Khalistan movement as a reaction of anti-minorities policies of Modi establishment. Modi got support for his confessional statement of interference in Pakistan from Brahamdagh movement who is also adopted traitor of India. He is involved in the various terrorists’ activities, bomb blasts, train sabotages and target killing in Balochistan through Indian support. Second supporter of Modi’s statement is ex-Afghan President Hamid Qarzai, who worked as facilitator of India for terrorism in Pakistan by exploiting Afghan land and Qarzai is not ashamed over it. However, he felt pain over anti-Modi rallies in Pakistan. During his reign BJP or Modi was not in power in India. Role of Qarzai was explained by Assistant Professor Christine of George Town University of USA while giving his statement in 2011 in a hearing in American Congress in these words, “As long as India will keep using Afghanistan as second battle front against Pakistan the peace in the region would remain a dream”. Moreover, what else could be more authentic evidence than that an important American official Chuck Hegel in a seminar in Cameroon University of Oklahoma in 2011 over problems faced by American army in Afghanistan said, “India has over the year financed problems for Pakistan from across the border in Afghanistan and you can carry that into many many dimensions”. 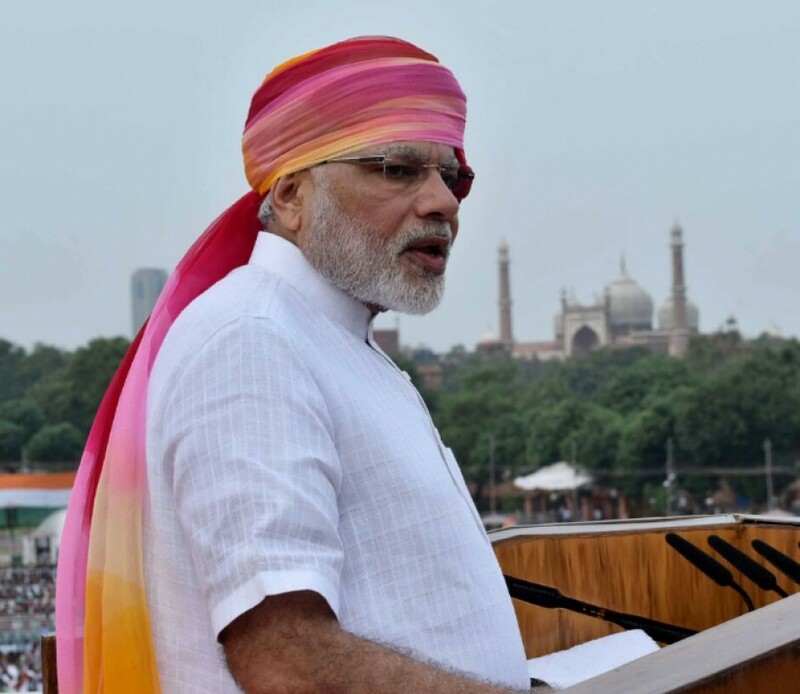 The tone adopted by Modi on 15 August 2016, Independence day of India and his proudly confession of interference in Pakistan this relived the Modi’s speech in Afghanistan at opening ceremony of Afghan Parliament. After threatening statements of Indian armed interference in Balochistan, Modi reached Lahore as a personal guest of Pakistani PM Nawaz Sharif. Neither Modi felt any hesitation in visiting Pakistan after anti-Pakistan speech at Afghanistan nor our Prime Minister felt any need to at least mention his anti-Pakistan speech during their meeting. This hosting of Pakistani PM gave chance to Indian Defense analysts to defame Pakistan army for interference in the neighboring countries (keeping aside the political elite) and deceive international community that on the one hand Pak Army is busy in terrorism in India and Afghanistan while on the other hand busy in oppressing the under developed province of Balochistan as well as violations of basic human rights. 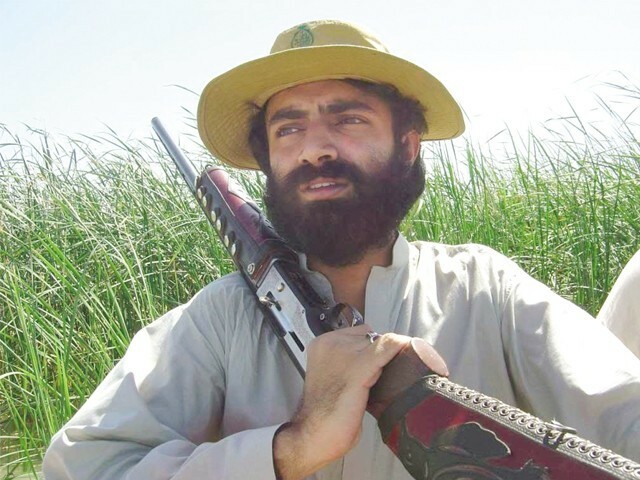 The statement of Barahamdagh Bugti over Modi’s statement about Balochistan and the interview of a Canadian nationality holder Naila Qadri is also being repeatedly aired by Indian media in which she says that whatever village or region Pakistan army visits, the males of the village are murdered or forced disappeared and tortured. According to her Pakistan army has until now kidnapped more than 25000 Baloch women. Naila Qadri is state guest of India at the moment. The unbelievable allegations laid by her against Pakistan army are continuation of Indian propaganda during 1960s. Astonishingly India wants to utilize conspiracies of 1971 in 2016. In this modern era she might be able to deceive Indians but not the world. The painful aspect is that when Indian Prime Minister feels proud in allegations over Pakistan and interference in Pakistan especially Balochistan than why Pakistan PM cannot speak a single word against him? If neighboring countries have started raising their concerns over the Indian state terrorism and war crimes in Indian Held Kashmir than this does not mean that in spite of stopping terrorism and war crimes, India starts defaming Pakistan for diverting the attention of the world and stage propaganda against Pakistan by exploiting unknown names like Naila Qadri and Hissam Baloch. India is also involved in sabotaging the peace in Karachi in order to divert the attention from Indian war crimes.